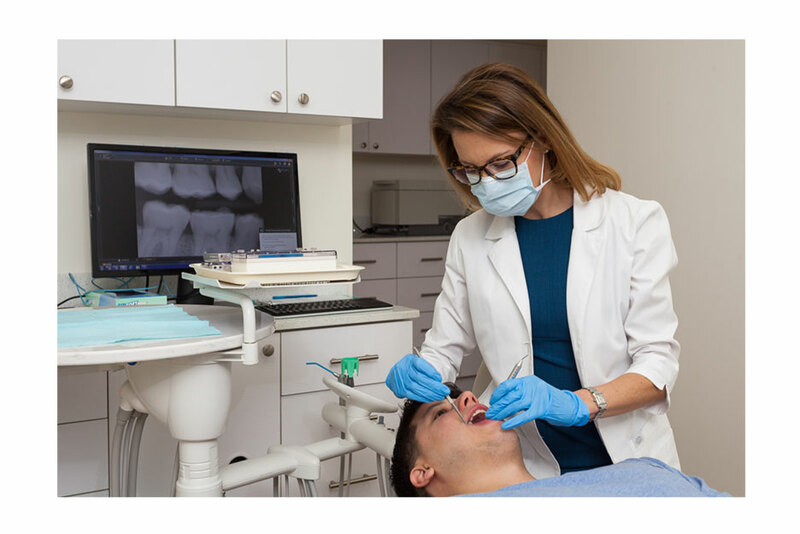 You are not just a patient – you are a member of our dental office family. 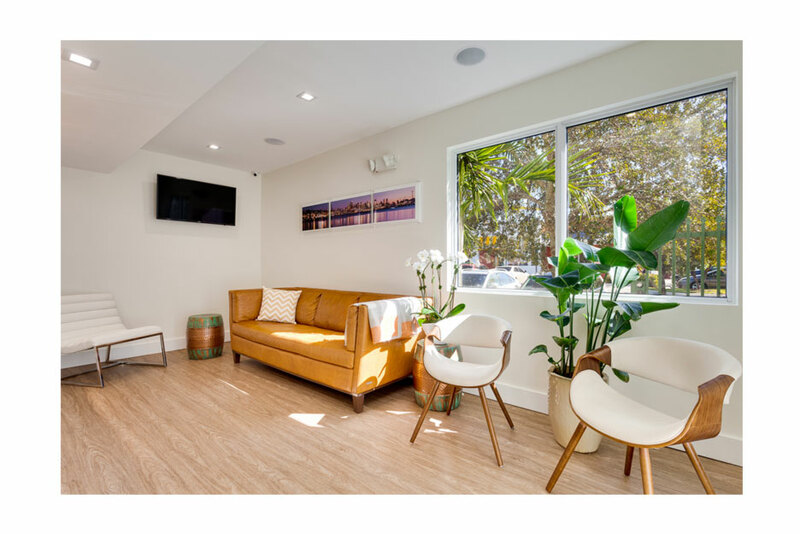 Our modern office utilizes advanced dental technology that will provide you with a stress­free and comfortable dental appointment. You deserve a dentist who will help you reach your oral health goals. Call our office today to schedule an appointment. We look forward to meeting you in person!